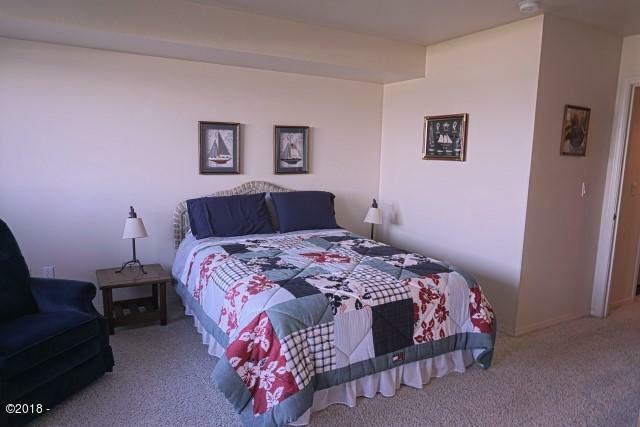 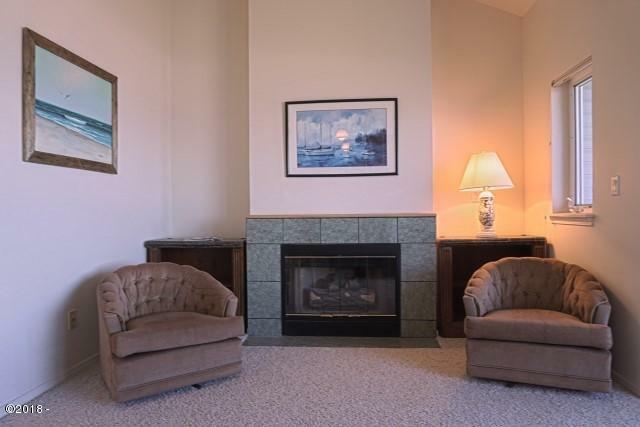 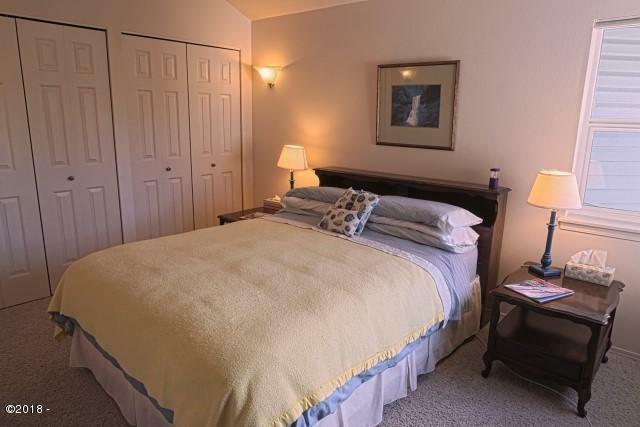 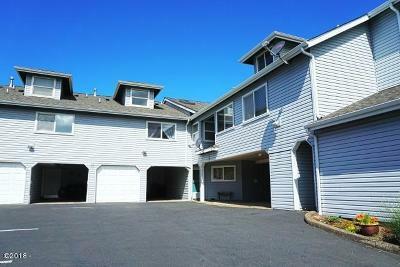 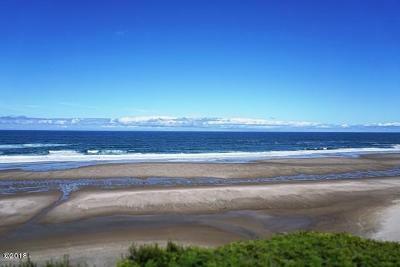 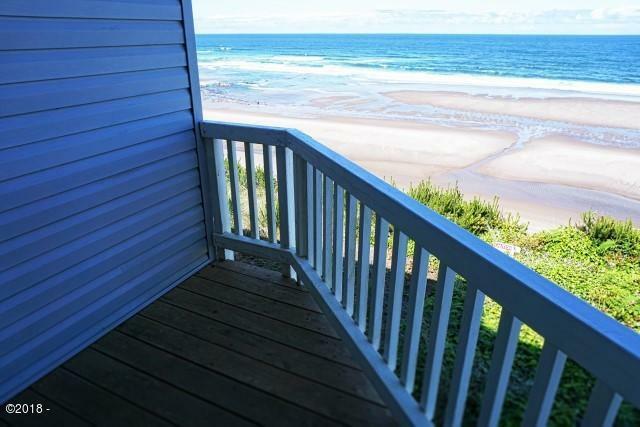 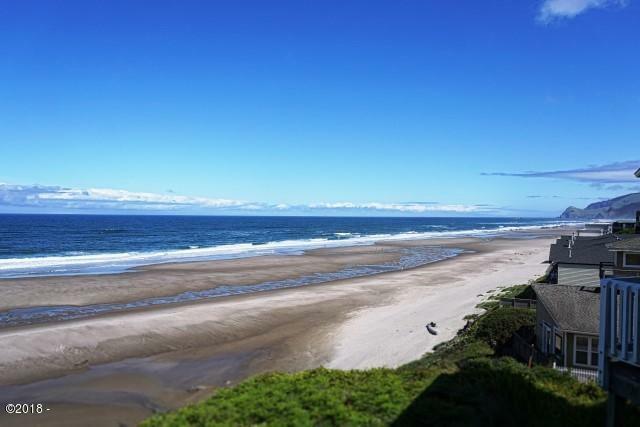 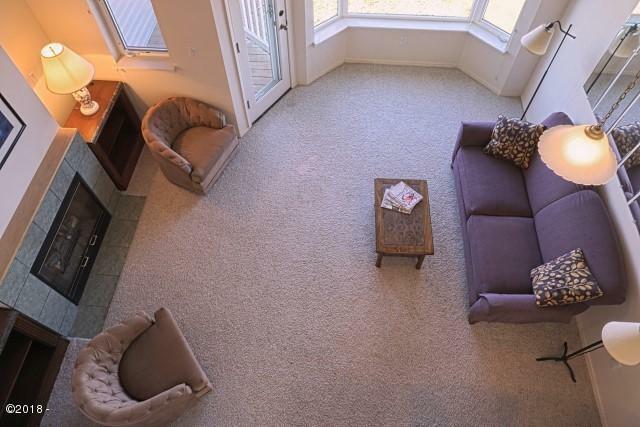 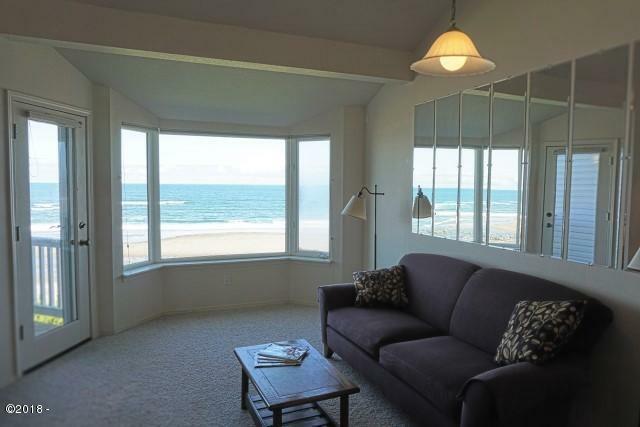 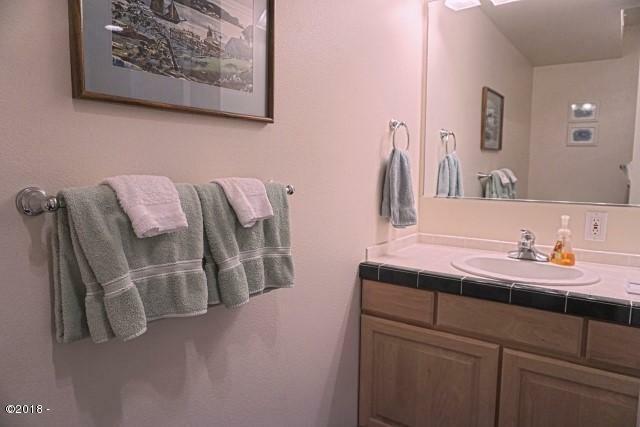 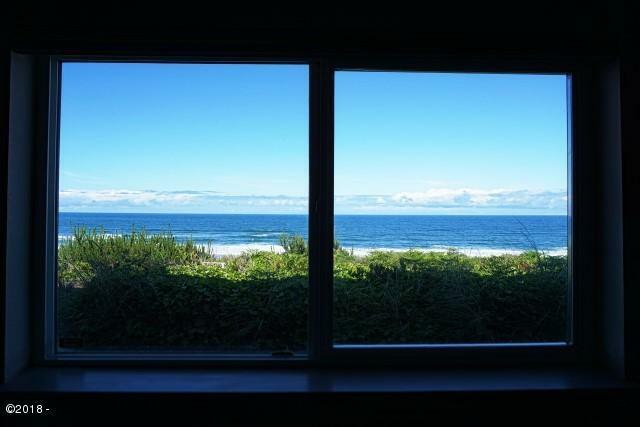 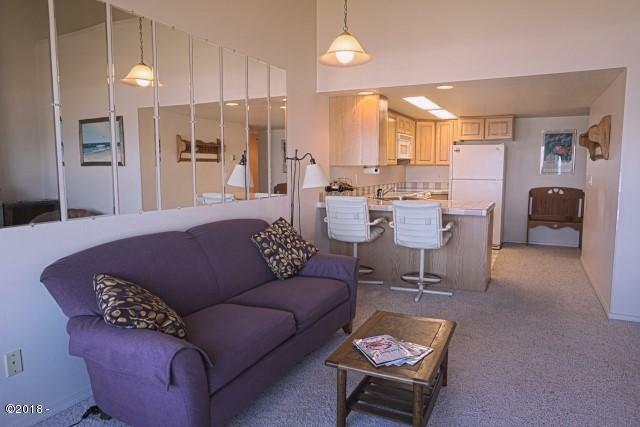 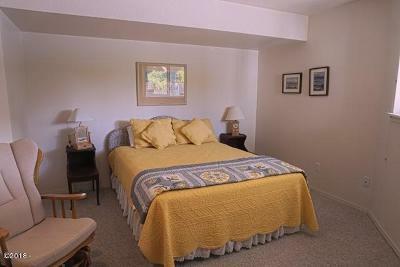 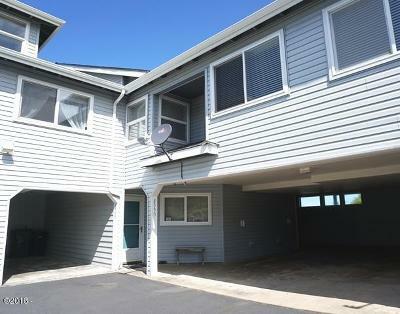 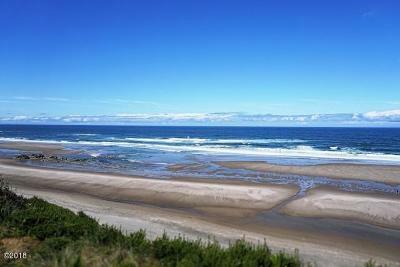 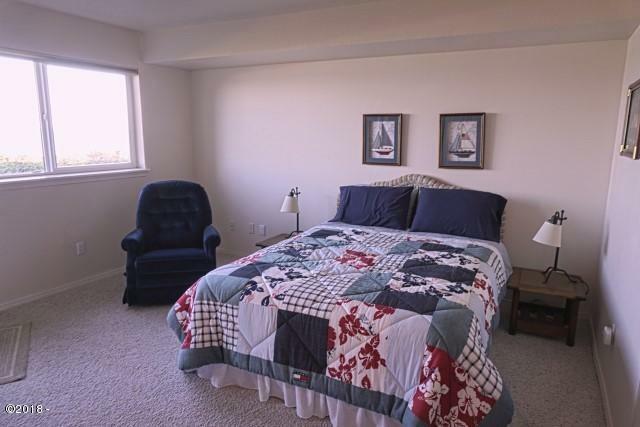 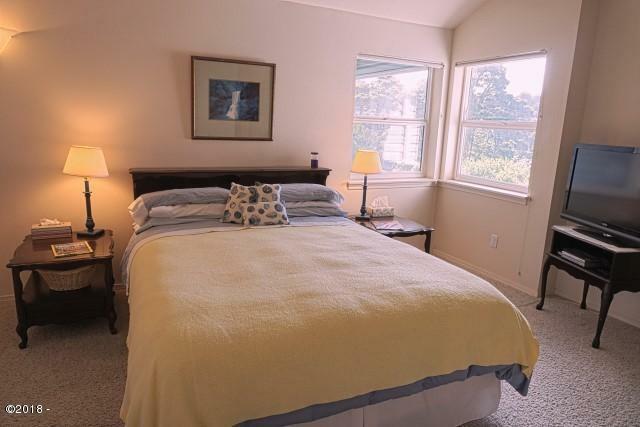 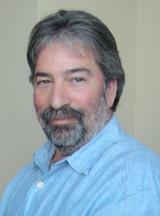 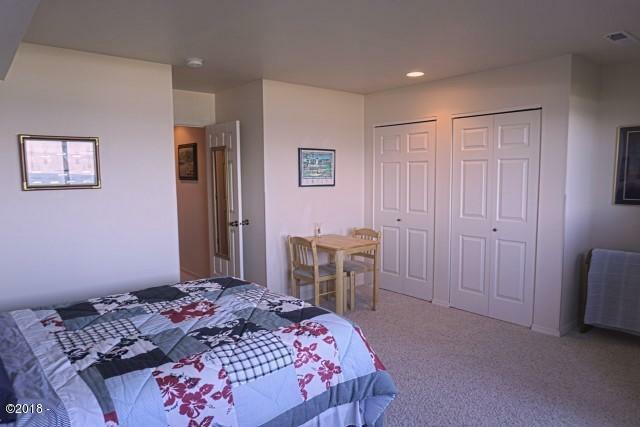 Oceanfront, high bank, 3 bedroom + loft (den)/2.5 bathroom Lincoln City town home style condo! 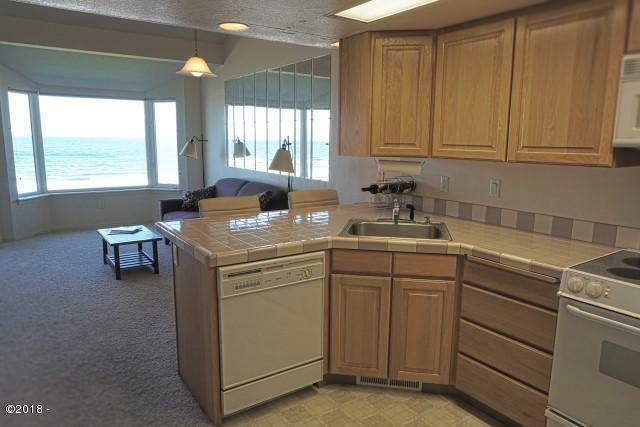 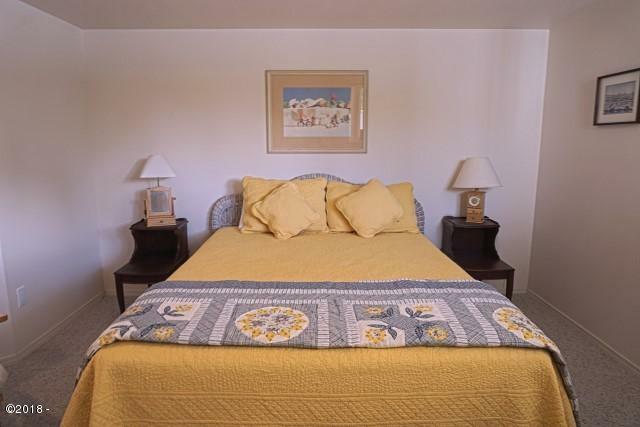 Right around the corner from the public beach access with miles of sandy beach to explore! 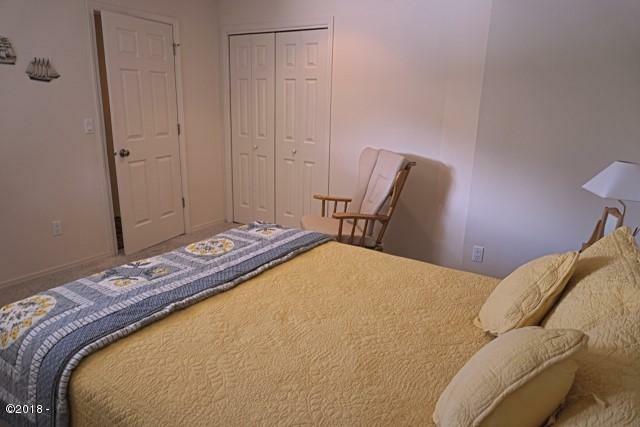 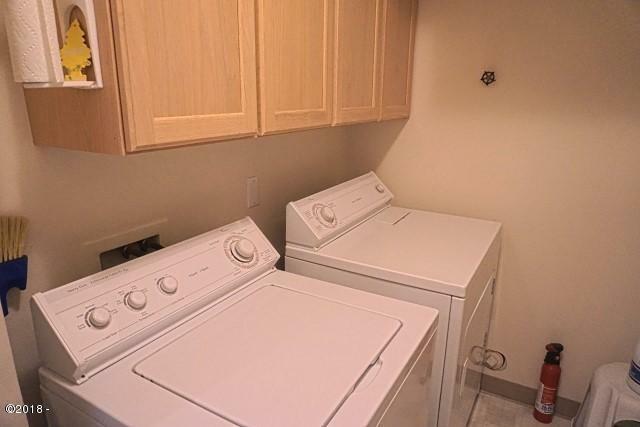 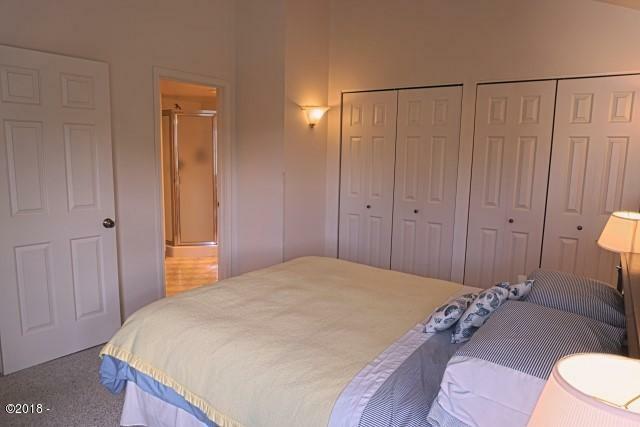 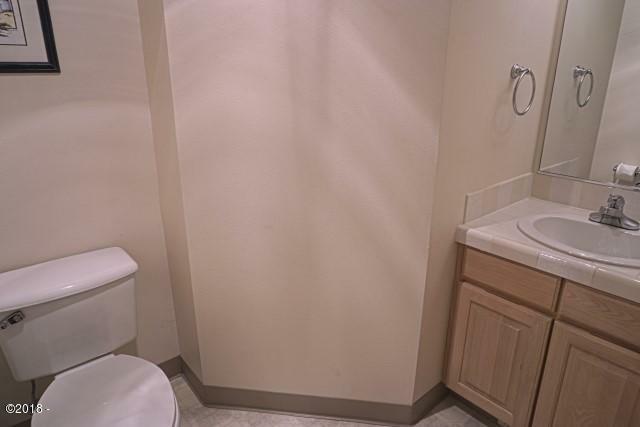 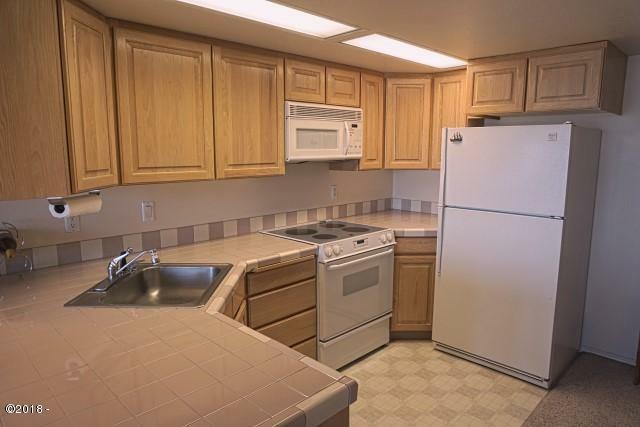 Impeccably maintained unit with tile counter tops, gas fireplace, small deck and patio, and tons of natural light. 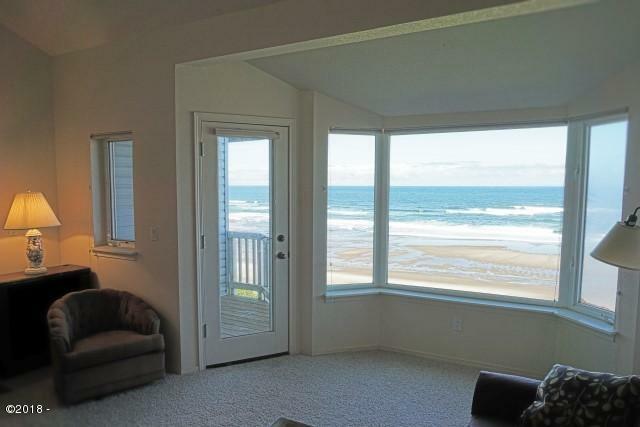 Would make a great full time residence or vacation getaway. 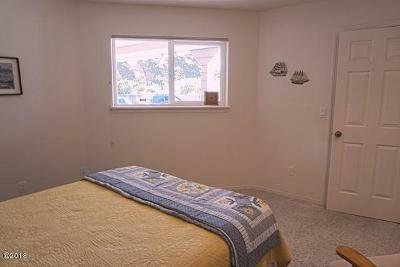 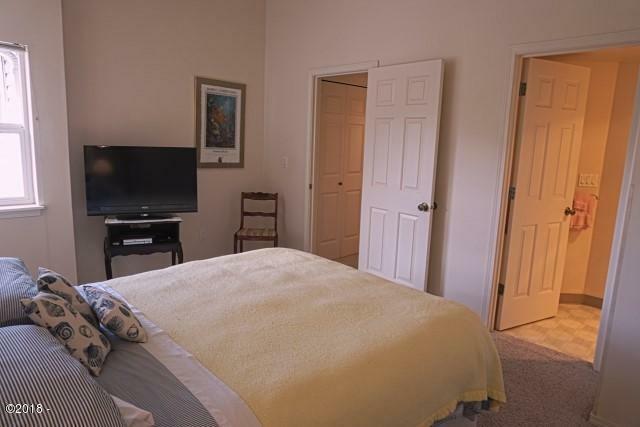 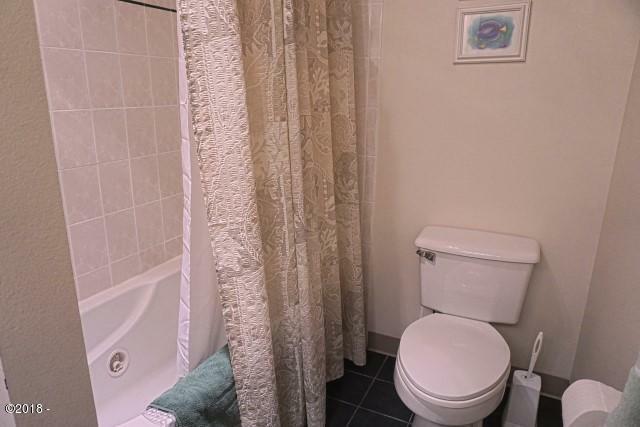 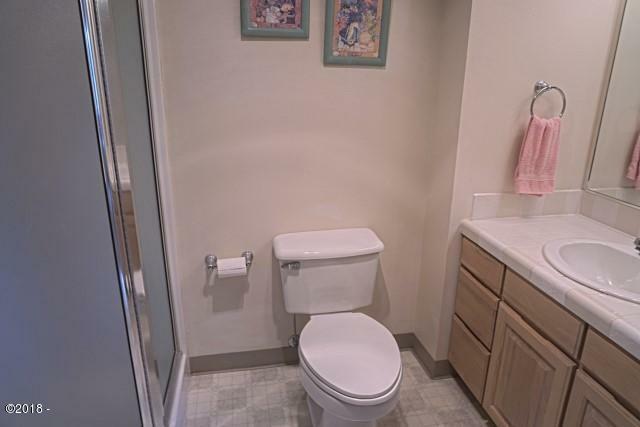 Close to restaurants, shopping and the casino.